The fastest way to share a moment! 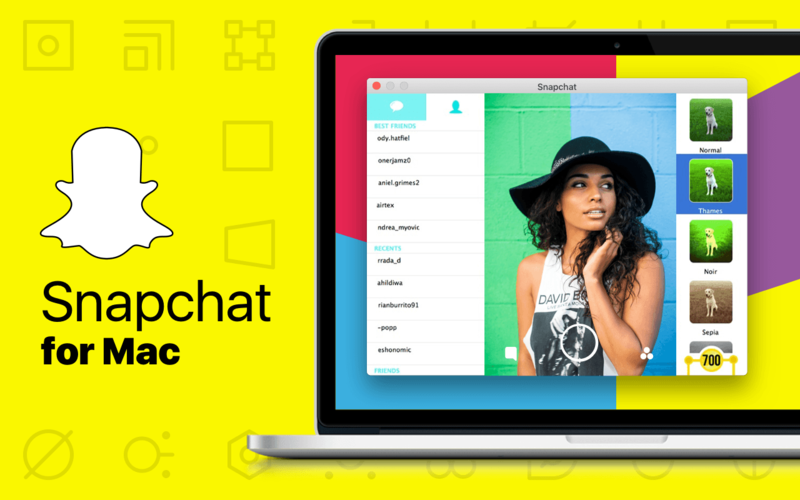 Snapchat for Mac lets you easily talk with friends, view Live Stories from around the world, and explore news in Discover. Life’s more fun when you live in the moment!